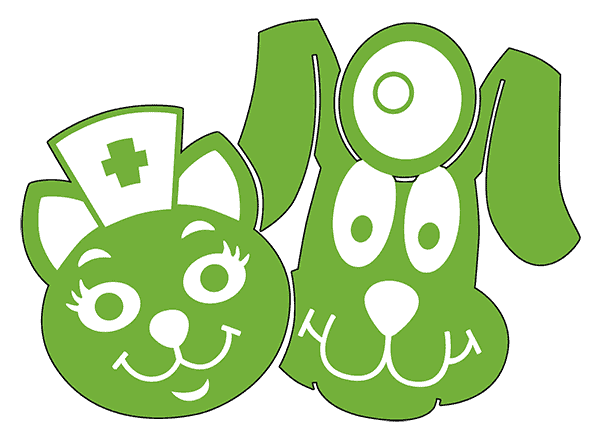 Can You Help Us Make Sure the Dogs and Cats of Amarillo and the Surrounding Areas Have Access to High Quality, Low Cost Spay and Neuter Surgeries, Preventative Veterinary Care, and Commmunity Programs? Our goal is to have our vets trained, staff trained, and building renovated by the end of July for an opening in early August. The Amarillo P.E.T.S. Clinic will be open Monday through Thursday providing spay and neuter surgeries by appointment to the public, local shelters, and local rescues. We will be open 10 am to 2 pm on the same days for all non-surgical services. To do this, we need your help! We need to get word out about the clinic coming, opening, and serving everyone! We need Amarillo to know that every dollar they spend at P.E.T.S. is a dollar going towards helping pets and their owners through discounts on services based on need and hardship and for the programs we’ll develop based on the needs of the dogs and cats in Amarillo. On April 20th, 2019, we are holding our “Fur Ball” in Canyon, Texas. We’ll have a drinks, dinner, and a silent auction. We’ll have a short presentation on the opening of P.E.T.S. in Amarillo. We have plenty of seat packages available, you’ll find all the details below. If you’re interested click the button below to go straight to the tickets page.